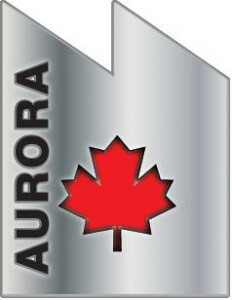 The Canadian Science Fiction and Fantasy Association has announced the ballot for the 2015 Aurora Awards, recognizing the best in Canadian science fiction and fantasy, and I’m pleased and proud to announce that Twist of the Blade is on the ballot in the Best Young Adult Novel Category. Sea of Shadows by Kelley Armstrong, Doubleday Canada. There are more than the usual five nominees because of a three-way tie for the last spot on the ballot. The complete list of nominees in all categories can be found at the link below. Note that if you join the CSFFA you can vote for the awards, and you’ll also receive a voters’ package that includes many of the nominated works, or portions thereof. Please consider joining and voting for your favorites!